Swimming is an important part of our curriculum. 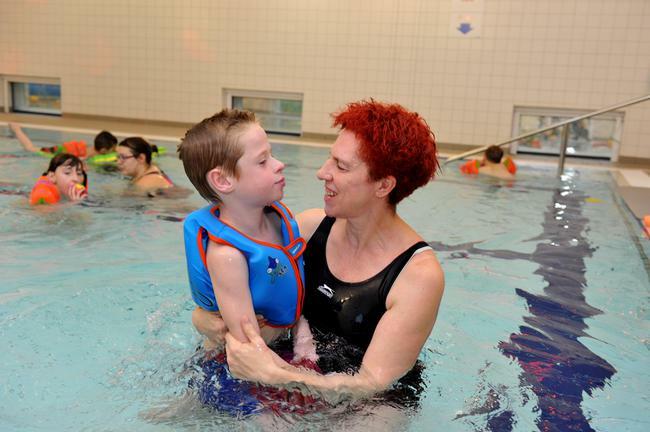 We have our own warm water pool which is a fantastic resource where teaching includes lessons such and literacy and numeracy, communication, developing confidence, teaching water skills and participating in hydrotherapy/physiotherapy exercises in water. 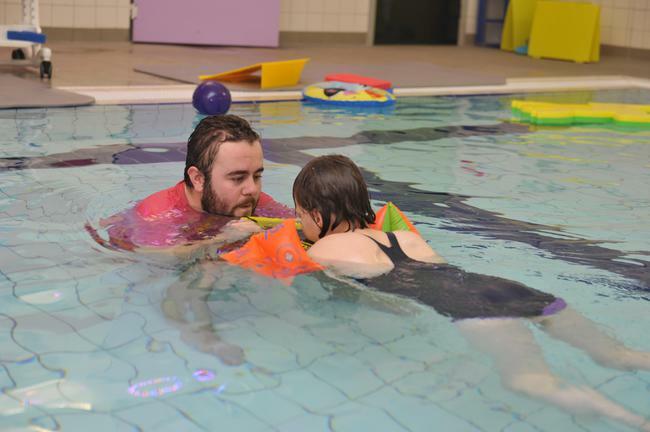 Older pupils access Alfreton Leisure Centre for swimming lessons.